Digital marketing encompasses a huge spectrum of online advertising tactics to help companies publicize their products and services and promote their brand strategies. What is a Digital Marketing Manager? 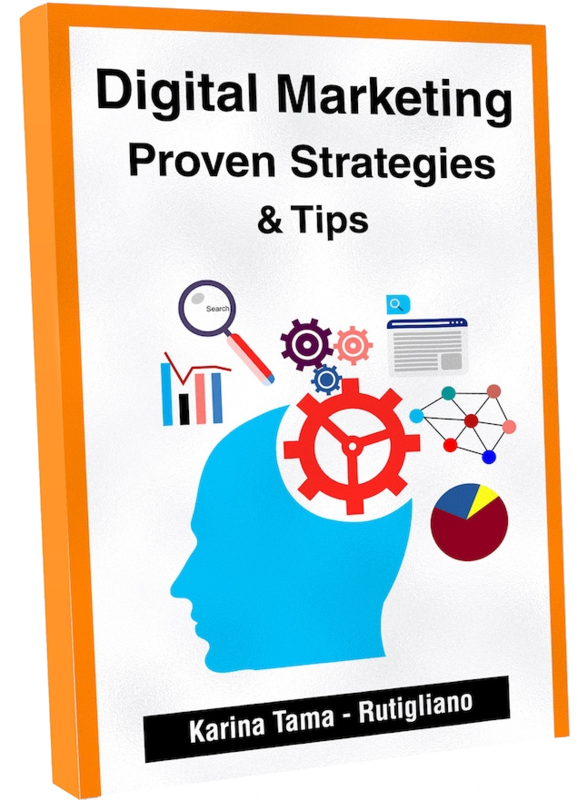 What Strategies use Digital Marketing Professionals? What I like about the field of digital marketing is that it’s continuing to evolve, which makes it challenging and keeps things interesting. Digital marketing is exciting because it’s a fast-paced, ever-changing industry. Those are also precisely the things that can cause digital marketers to struggle. Have you ever sent a newsletter with the wrong link? Has an influencer tweeted out one of your articles before you did? Have you had difficulty finding an effective call-to-action? Are you having trouble keeping up with key performance indicators? Do SEO strategies stump you? Are you frustrated with changing algorithms on Facebook? As a Hispanic professional living in the USA and a marketing professional, I know that many Spanish-speaking people are interested in a career in digital marketing. Sadly, many of them struggle from the moment that they begin their careers because English isn’t their first language. The struggle is real, but it doesn’t have to be. Digital marketing requires technical skills and marketing skills. What’s frustrating for Spanish-speaking digital marketers is that most of the digital marketing terms were generated in English and they don’t translate very well into Spanish. I desire to help digital marketers in South America, Central America, Spanish-speaking countries in Europe, and Hispanic-Americans with my knowledge and experience of blogs, publications, and videos, in Spanish to improve their digital marketing skills. I have a YouTube channel under my name, Karina Tama-Rutigliano, to help Spanish-speaking digital marketers to better understand the technical terms and jargon so they can improve their digital marketing skills. I explain many facets of digital marketing using simple, understandable language. I know that it’s extremely rare to find professional mentors who have a vast amount of knowledge about digital marketing who publish information and updates in Spanish. What troubles me the most about this is that I know there are some very smart and professional Spanish-speaking digital marketers out there who are already good digital marketers, and who could become excellent, top-notch digital marketers if they could access the latest, most up-to-date trends and information on digital marketing in terms they can easily understand—in Spanish. In full disclosure, I’m not offering my services because I want to sell you my own software products or other digital marketing tools. I’m happy to leave that to the big digital marketing firms. It’s not my goal to sell or upsell my personal products to anyone. But I am available to help business with their digital marketing strategies. I’ve found some fabulous software products and other tools that I use regularly. I’m happy to share my honest opinion with you about what works—and what doesn’t. Most recently, El Distrito began offering a TV channel in Spain called “El Distrito TV”. I was honored and excited to share that they’ve invited me to appear on their network with a program on digital marketing. If what you’ve read so far has grabbed your attention, I’d be happy to help you with a marketing plan outline, marketing strategy, and some fabulous marketing ideas.